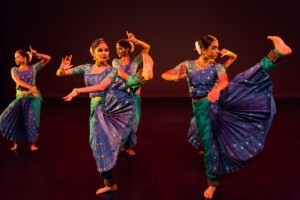 The 5th annual Barnstorm Dance Fest, presented by Dance Source Houston, will take place June 19-23, 2019 at MATCH – Midtown Arts & Theater Center Houston. 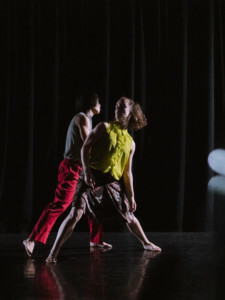 Barnstorm highlights the breadth and diversity of dance in Houston through 3 unique programs by local, regional and national dancemakers. 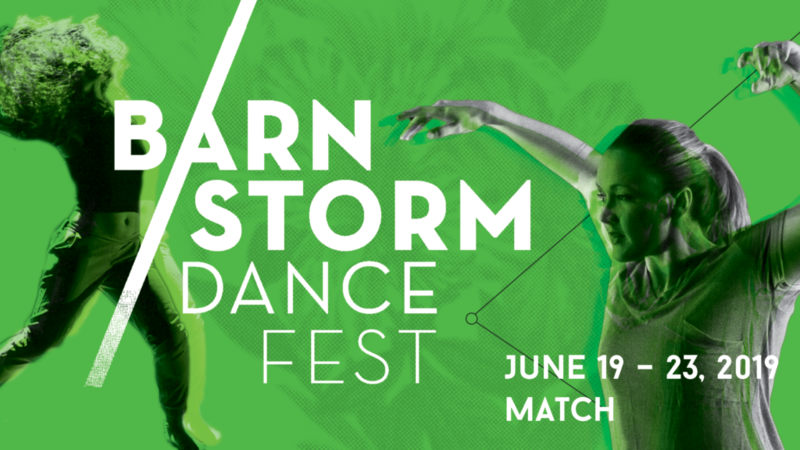 Look below for the 20 companies and choreographers selected to participate in the 2019 Barnstorm Dance Fest! 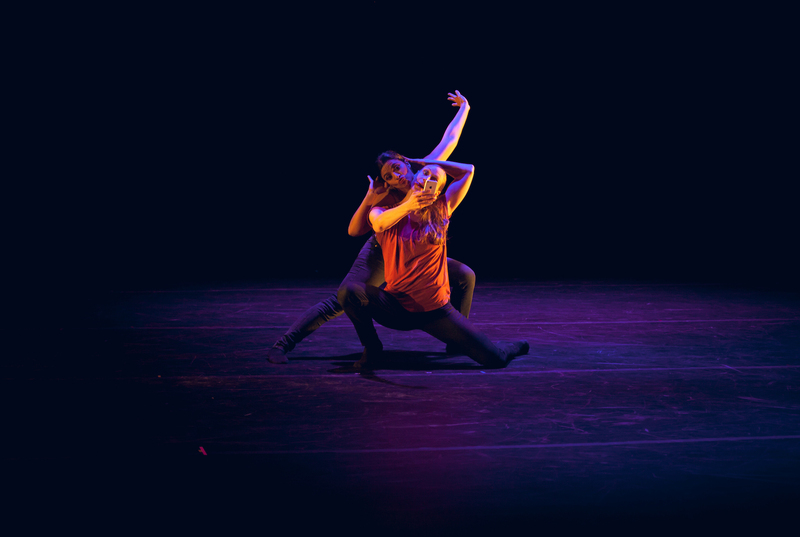 Advertise your performance, workshop, special event or business in the Barnstorm program! Mind The Gap – Apply Now!